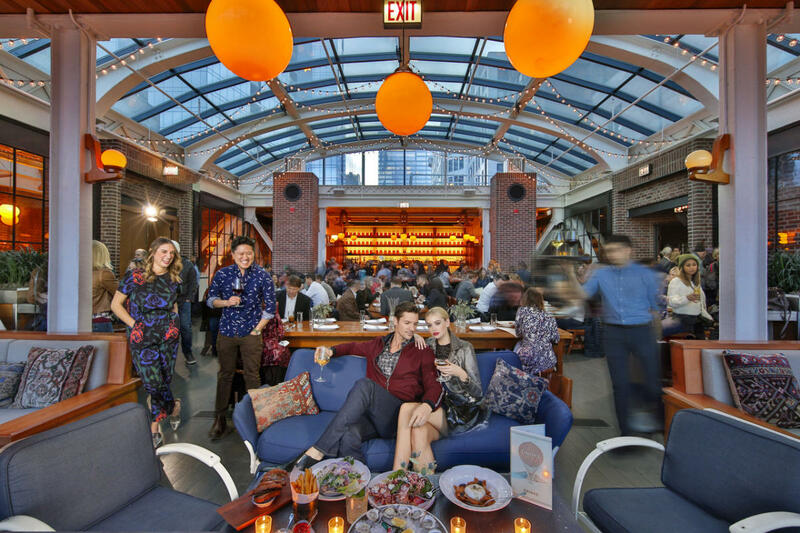 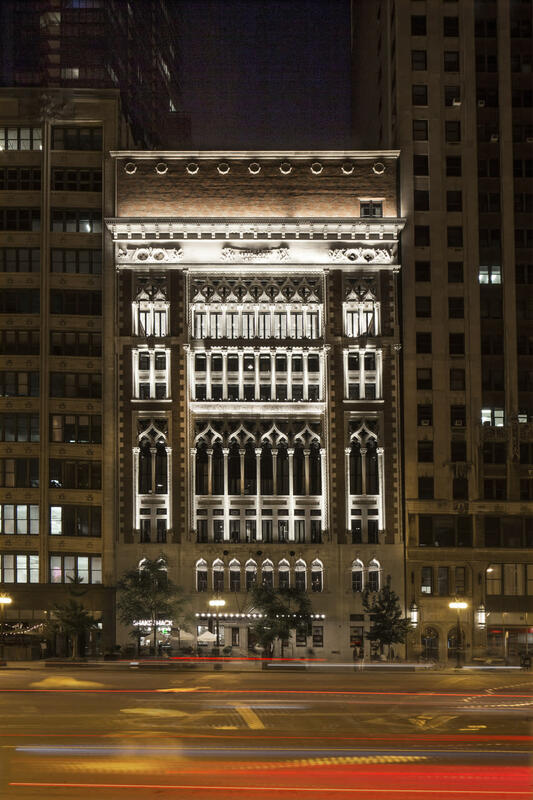 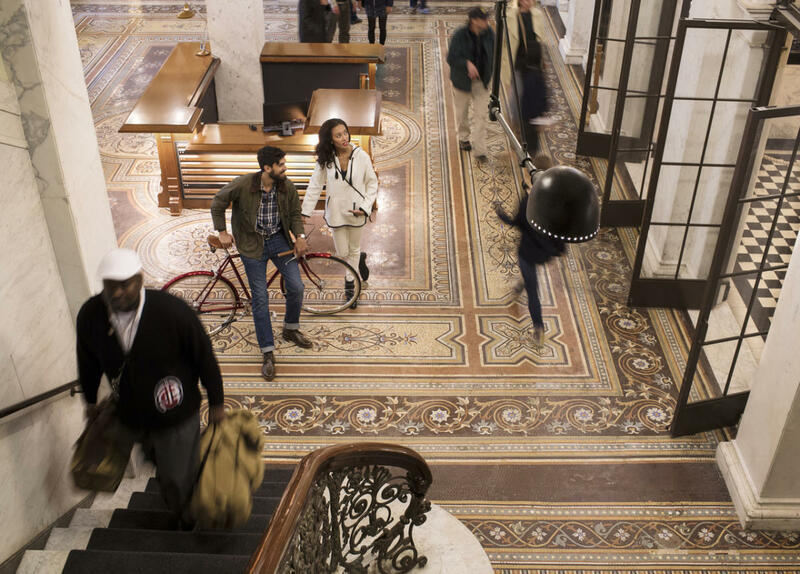 With its distinguished address right smack dab in the heart of the city, the landmark Chicago Athletic Association Hotel is the setting for Chicago's premiere events. 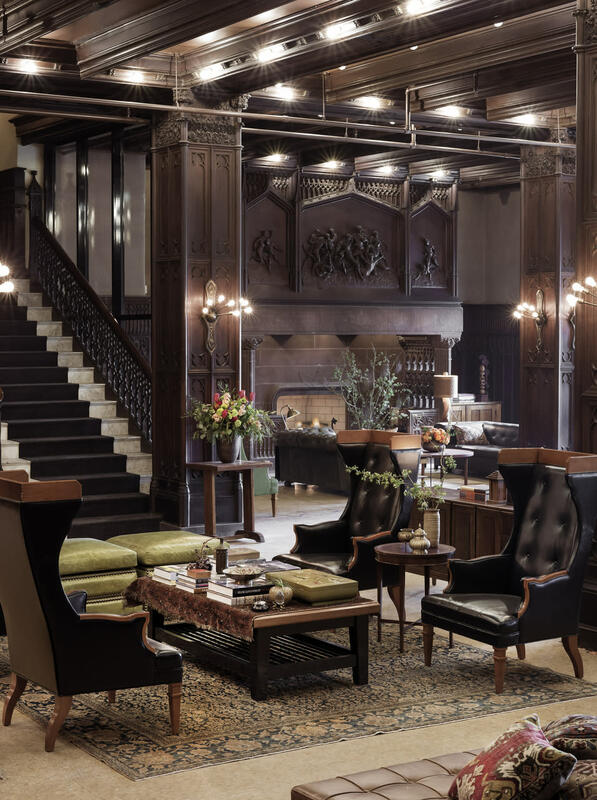 Built in 1893, ballrooms are complete with 19th century wood carvings, original marble staircases and incredible historic details throughout; we are authentic Chicago. 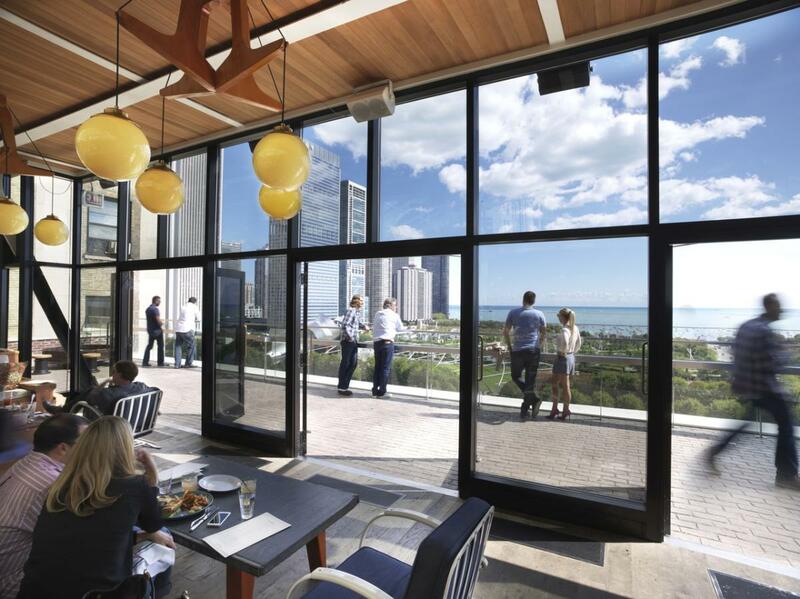 We promise that your guests will be inspired by the building's history and captivated by the Chicago views.